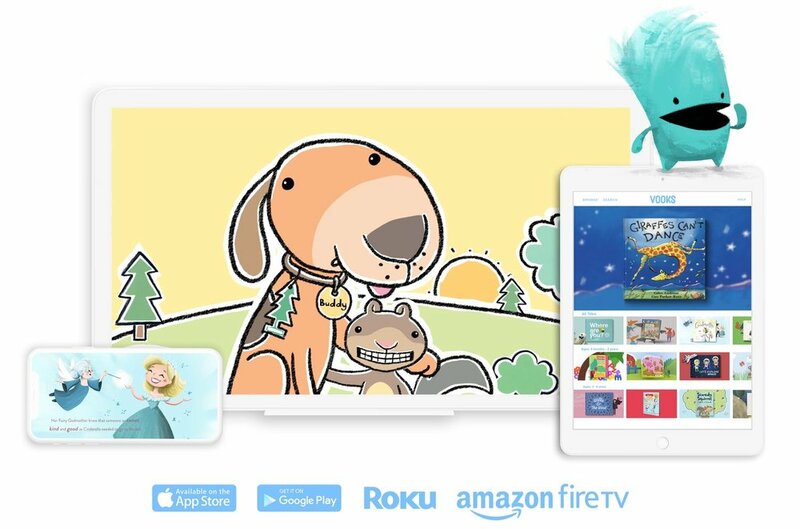 Sign up - Click link to redeem your exclusive year promotion. Vooks exist because books exist. We love storybooks. They expand the imagination of the reader and allow us to learn new concepts and ideas. Your book has contributed to the growth of many children out there and it will reach even more being in the Vooks library. 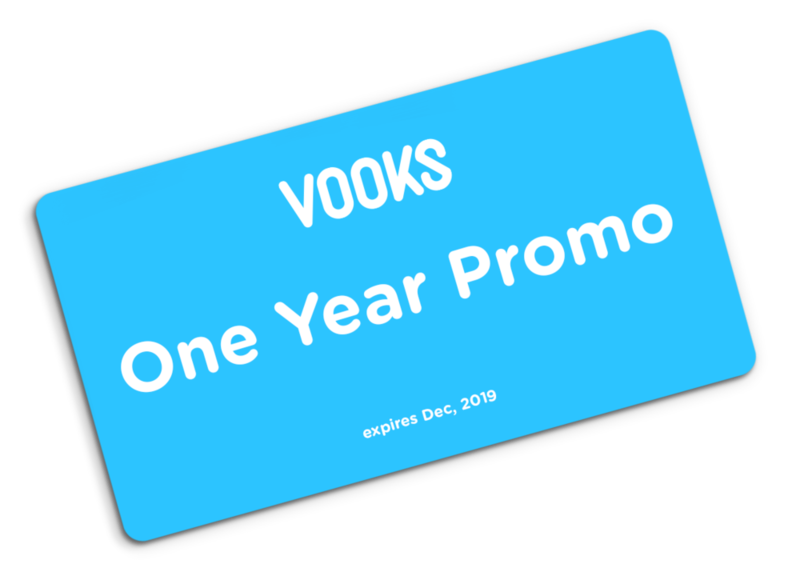 We want to show our appreciation by offering our contributors 1 year free* of Vooks!